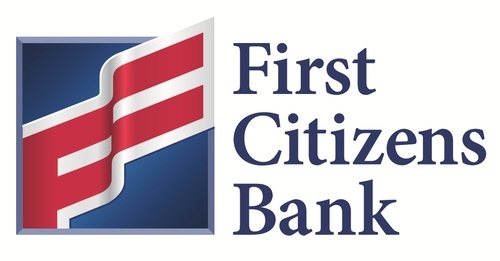 Join us for our staple networking event, Thirsty Thursday, sponsored by First Citizens Bank! Don't forget to bring business cards to be entered into our door prize drawing. ​SWCA members and interested guests are welcome to attend.